Adorama has a great deal on Canon EOS Rebel T5i + EF-S 18-55mm f/3.5-5.6 IS STM Lens + Pro-100 Printer +more for only $449 after Rebate. It is now free shipping. 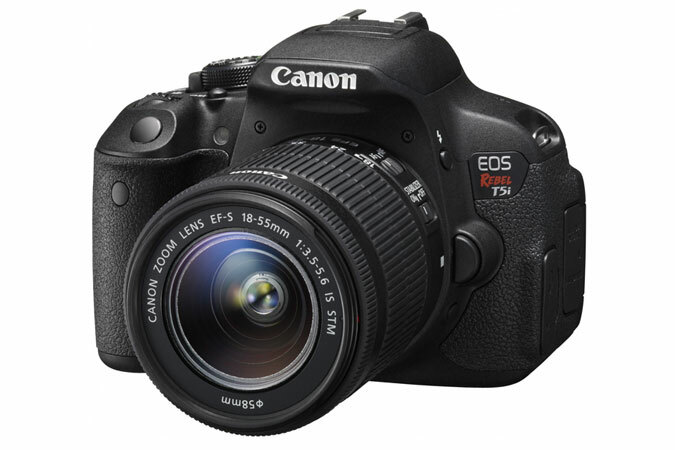 This entry was posted in Hot deals and tagged Canon camera deals, Canon EOS Rebel T5i deals/ cheapest price on July 6, 2015 by admin. Andy Westlake has just posted a full review of the new released Fujifilm X-T10 Mirrorless Digital Camera at the amateurphotographer. This new camera is the best bits of the popular X-T1 at a lower price (only $799). He highly recommend it with the overall rating of 4.5 stars. This entry was posted in Fujifilm camera and tagged Fujifilm camera rumors, fujifilm X-T10 on July 6, 2015 by admin. 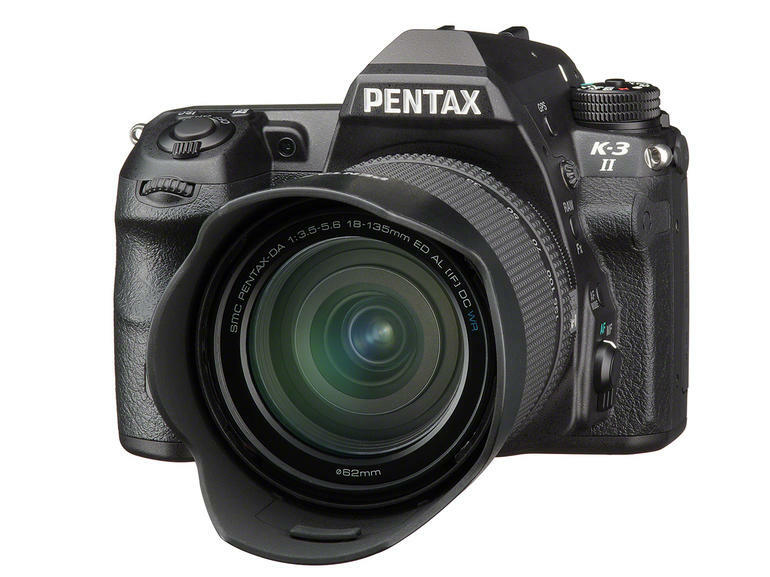 This entry was posted in Hot deals and tagged Pentax camera rumors, Pentax K-3 II deals/ cheapest price on July 5, 2015 by admin. 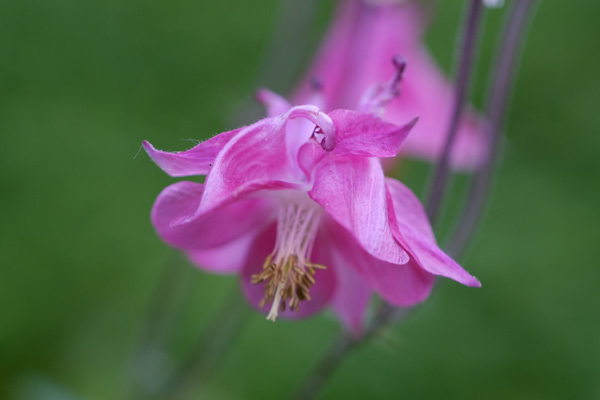 This entry was posted in Pentax camera and tagged Pentax camera rumors, Pentax K-3 II on July 5, 2015 by admin. 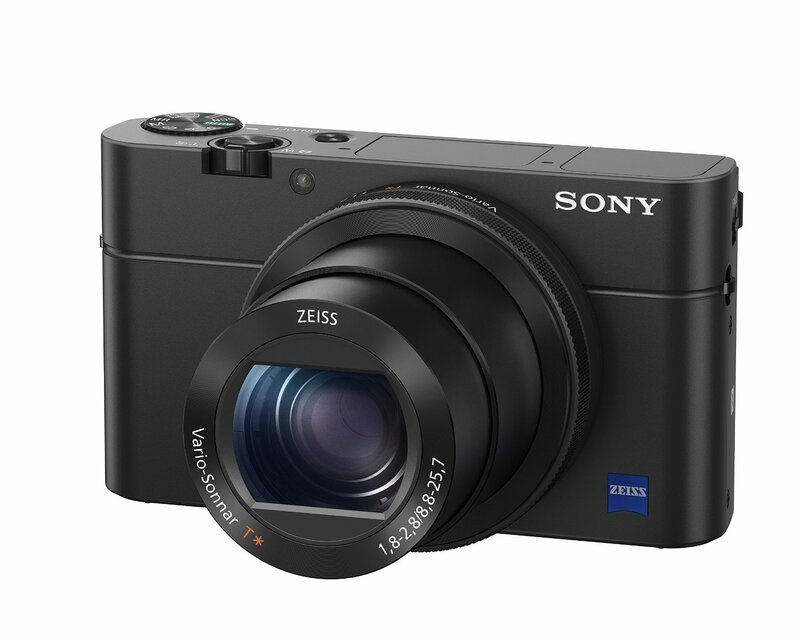 This entry was posted in Sony camera and tagged Sony camera rumors, Sony RX100M IV on July 4, 2015 by admin. The Canon Direct Store has many great deals on sale for Independence Day July 4th, 2015. Some deals are up to 65% off. All deals are listed on this Canon Store Page. This entry was posted in Hot deals and tagged Canon camera deals on July 4, 2015 by admin. Canon EOS 6D Mark II Rumors, 24MP or 28MP Sensor? 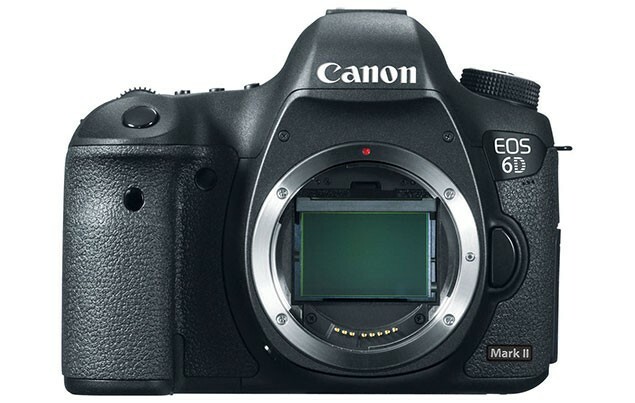 The long rumored Canon EOS 6D Mark II is now mentioned again! According to the latest rumors from CW2, Canon is now still testing the 24MP / 28MP sensor, so it is too early to say Canon 6D mark II has a 28MP sensor. This entry was posted in Canon Camera and tagged Canon camera, Canon EOS 6D Mark II on July 4, 2015 by admin. 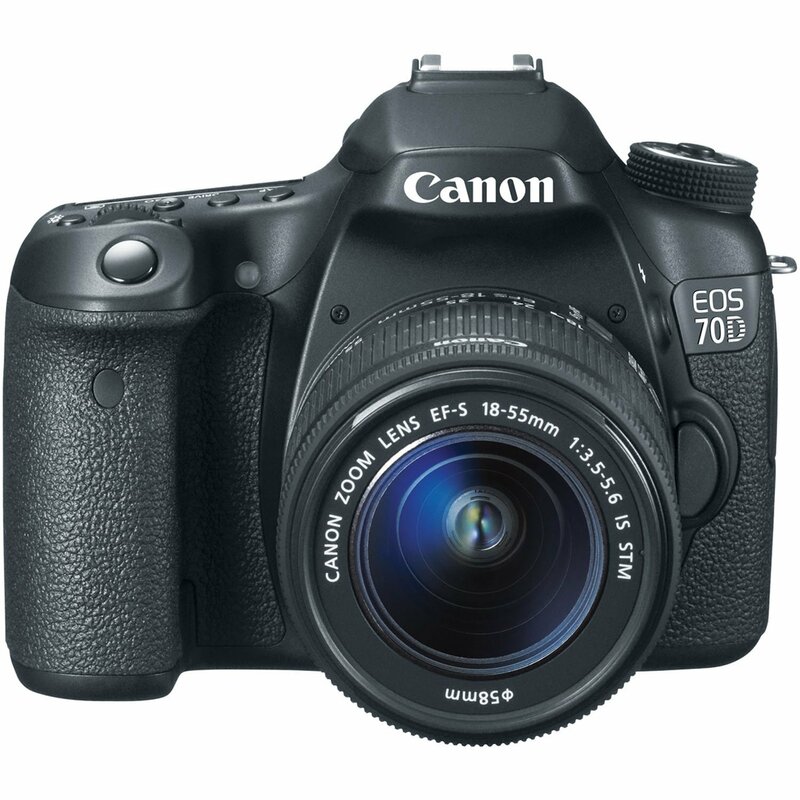 Allnewshop (99.7% approval) has a great deal on the Canon EOS 70D + 18-55mm IS STM Lens Kit for only $799.00. It is new! 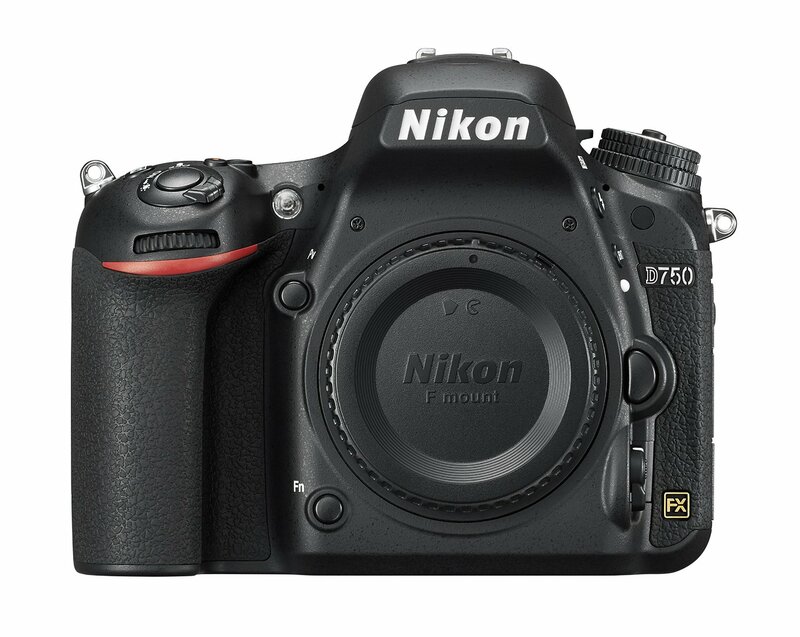 This entry was posted in Hot deals and tagged Canon camera deals, Canon EOS 70D Deals/ Cheapest price on July 3, 2015 by admin. 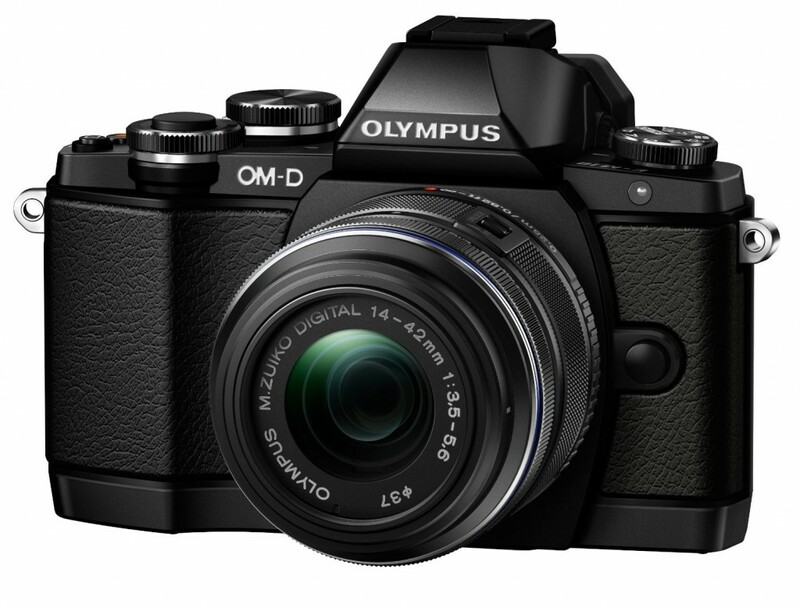 This entry was posted in Olympus camera and tagged Olympus camera rumors, Olympus E-M10 mark II on July 2, 2015 by admin.